New House Builders in Altrincham, WA14 2PX. Covering Altrincham and all surrounding areas. 8RT Builders* is a well established, trustworthy, reliable and professional business with many years experience. Based in Altrincham, we cover Altrincham and all surrounding areas. We offer free non-obligatory quotes and estimates and may be able to help with other services not listed above. Please call to enquire, we're happy to help. "Howard, Martin and the team delivered an excellent service throughout the build. 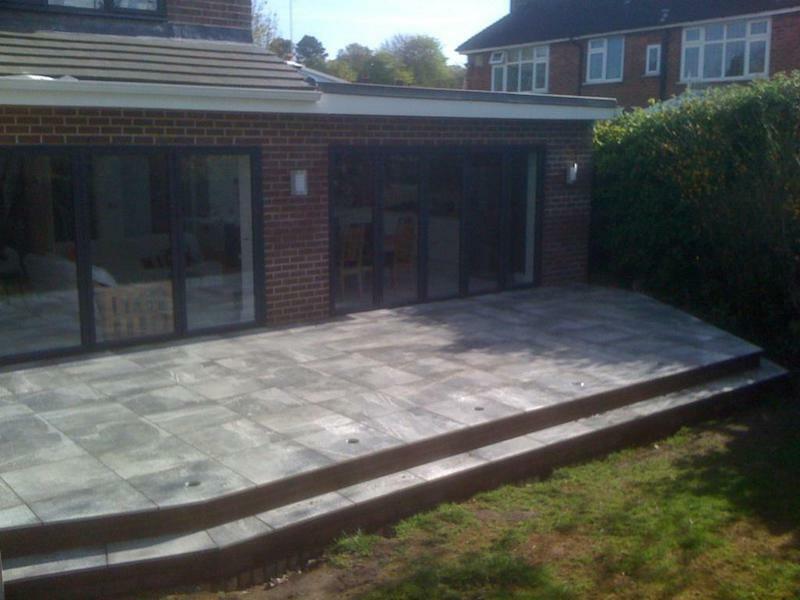 A really high standard of work, coupled with a competitive price and delivery to the plan they stated. I'd recommend them to anyone wanting some build work and will certainly ask for their services again if I need any other work doing." "Thanks for the work on my house. The job was started quickly and completed in a couple of days. I was very happy with the result and the house was left tidy. I would recommend to others and would use again in the future." 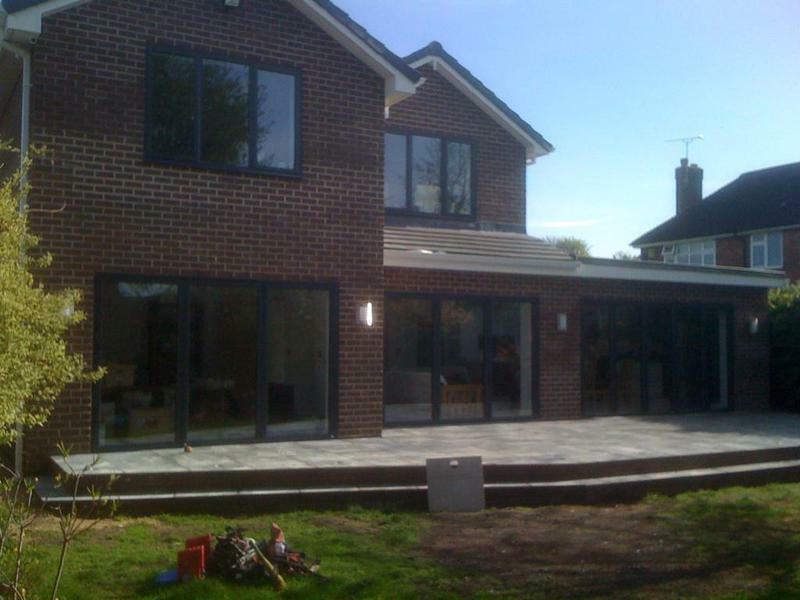 "Fantastic project management of our kitchen extension. Helpful with design choices for security, heating and window design. Also very impressed with recommendations for kitchen Fitters and flooring. Even our neighbours commented on tidiness and consideration."